Join fellow KCBS Pro Pitmasters & Backyard Chefs to compete for cash prizes and trophies. 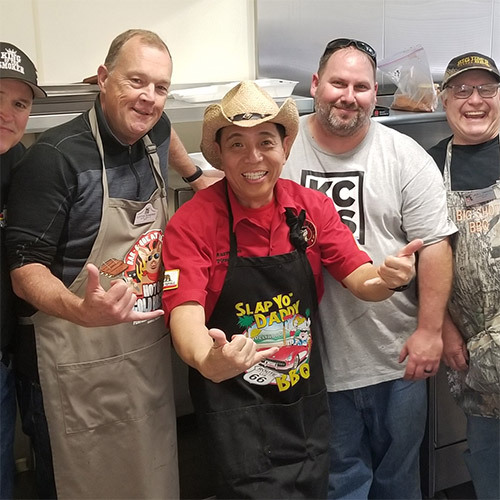 The Kansas City Barbeque Society (KCBS), a nonprofit organization dedicated to promoting and enjoying barbeque, is the world’s largest organization of barbeque and grilling enthusiasts with over 20,000 members worldwide. 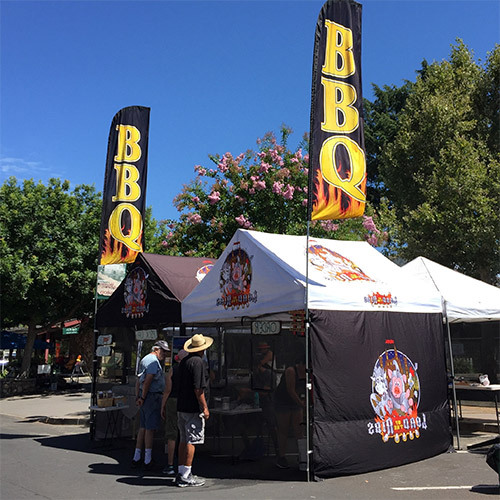 The Annual Clayton BBQ Cook Off is a State Championship KCBS sanctioned event. Join us as we turn historic downtown Clayton into a BBQ lovers paradise where Pro Pitmasters and Backyard Chefs compete for cash prizes and trophies. This year’s Pro Pitmasters competition features four meats: chicken, ribs, pork shoulder, and brisket. Be sure to sample prize meats in this year’s People’s Choice selection. Want to reach a large audience? We have a limited number of vendor spaces available, sign up today. Thank you to all of the sponsors for the 2018 Clayton BBQ Cook Off. 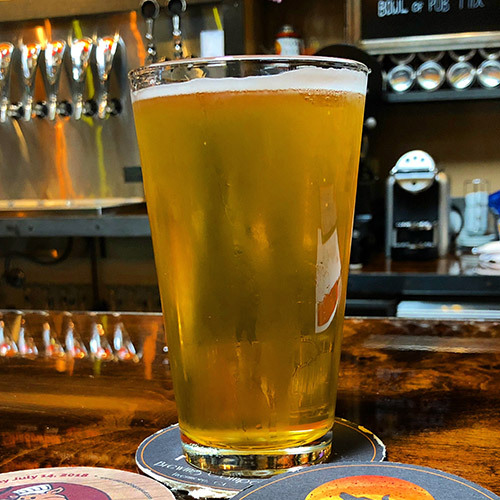 Want to help make this year’s cook off the biggest and best ever? Sign up today to volunteer. 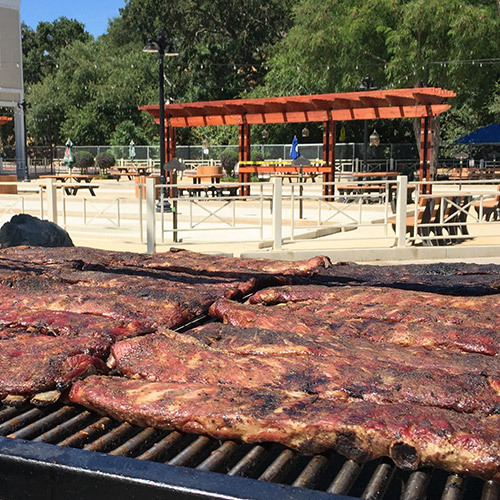 Don't miss this fun family event as downtown Clayton is transformed into a BBQ lovers paradise at the 9th Annual Clayton BBQ Cook Off on Saturday July 13th, 2019. Presented by the Clayton Business and Community Association.